Silver A to B USB Audio Cable for High Fidelity Sound In Your Musical Room! 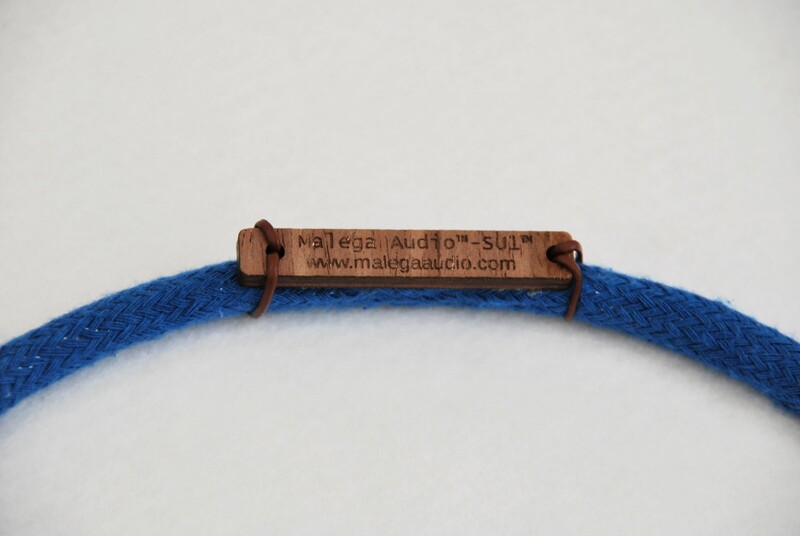 Malega Audio SU1™ USB Audio cable designed to stay in any audiophile system no matter what level it is. Of course the more refined system one has the better end result will be and USB Audio cables aren’t exception. 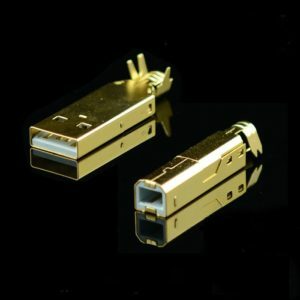 Double shielding with foil and copper braiding to protect from various types of interference. One of the best silver solder used in cable construction (Japanese finest silver solder available). 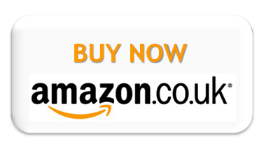 If you are serious to own a decent quality USB audio cable then here you have it. Give your music a very best possible clarity when it comes to using USB cables for audio. Wishing you very best in musical pleasure for years to come! 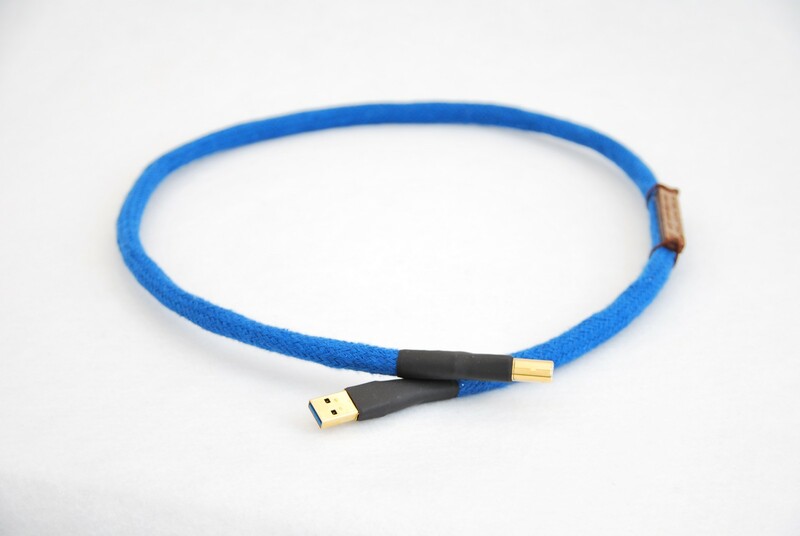 USB Cable For Audio Designed For Highest Quality Sound Reproduction In Your Room! 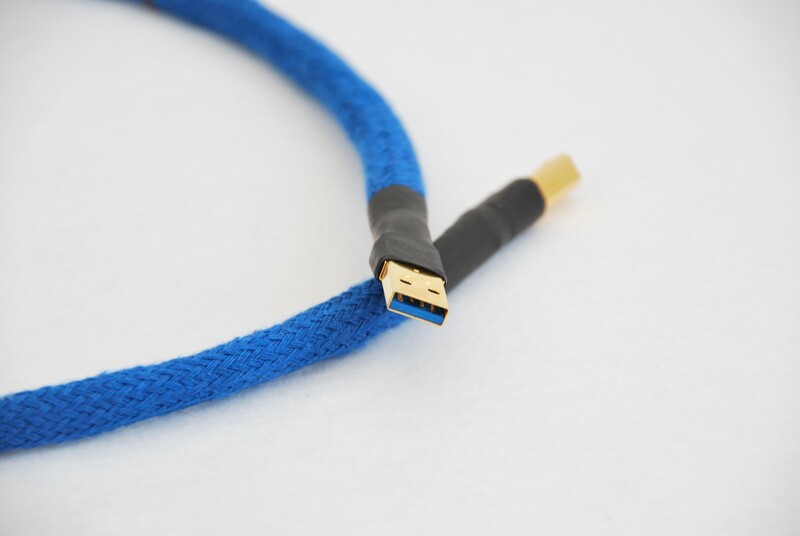 High End USB Audio Cable Capable To Bring A Very Realistic Sound From Your Music Source. 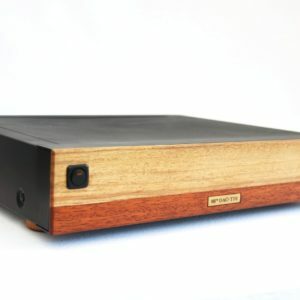 Designed For Serious Audiophiles! 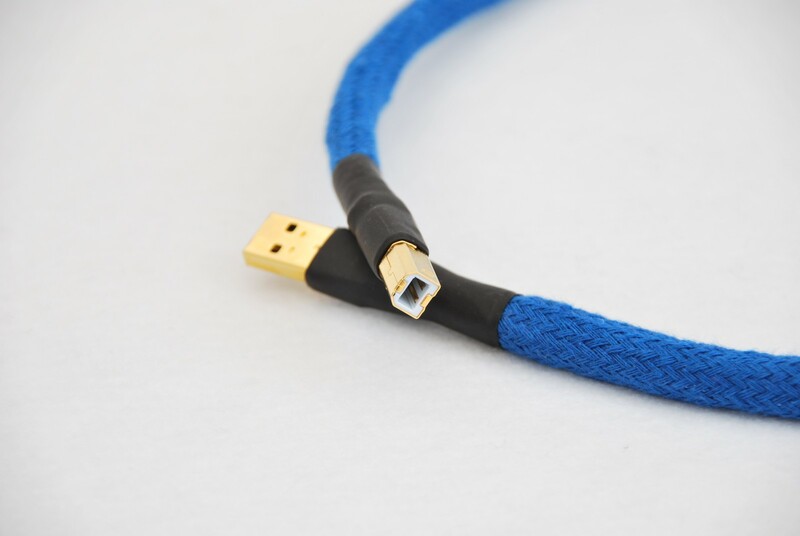 Malega Audio™ SU1™ High End USB Cable meticulously designed here in the UK using finest parts we can source, such as high purity soft silver and gold plated copper alloy for USB A and B connectors. 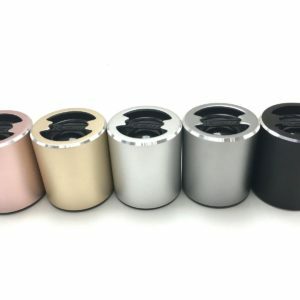 Audiophile parts as well as design specifics, will allow for an absolute sound fidelity from whatever source you have be it either PC or a an audio streamer with a USB audio output – it simply delivers the digital sound wave as intact and as fast as possible therefore allowing you to experience more realistic sound from your musical collection. Rest assured you will get the very best possible signal stream using our Malega Audio™ SU1™ Silver USB Cable that is what it was designed for – the very BEST digital audio transfer possible period.. We use this USB cable ourselves in our own systems for a good reason. 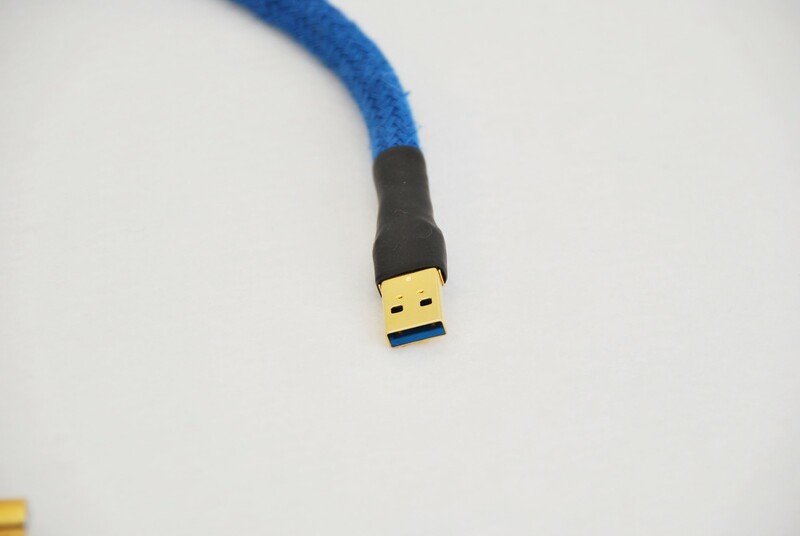 The Audio SU1™ USB cable is firm, and will stay bend due to its thick internal solid core conductors. 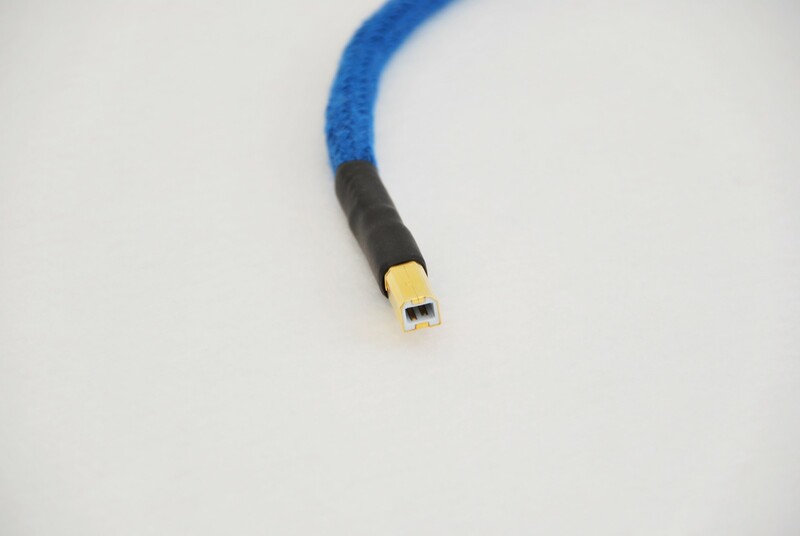 Please carefully bend the cable in a necessary shape before connecting it between your audio components therefore it will lessen the pressure to USB connectors as well as USB A and B Inputs. 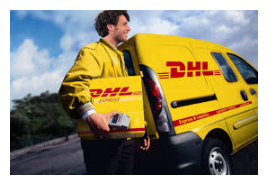 We are pretty sure you will be happy with your purchase and the sonic improvements which is what we are all looking for in our musical hobby. 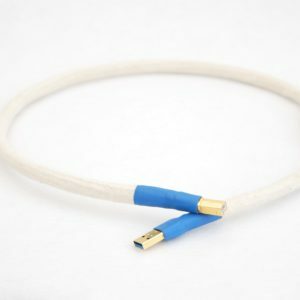 In construction of USB audio cable we use audiophile highest quality USB connectors which are gold plated on copper alloy (contact pin are made by phosphorous copper with 3u thick gold plating). As anything else we make we have to make sure the end result as best as we can possibly achieve and in turn your better musical experience. 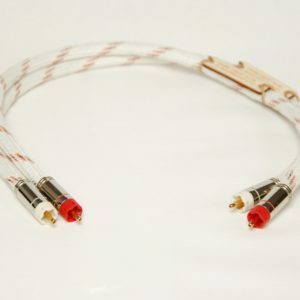 All parts are soldered with finest silver solder from Japan original Hi-Fidelity solder in order to maximize the capacity of cables and connectors by eliminating any solder sound character or tone that negatively effect audio.